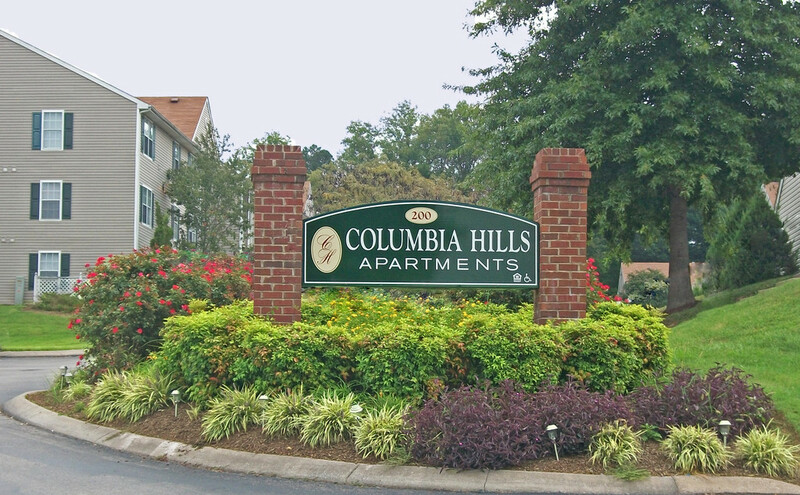 Columbia Hills is a beautifully landscaped, 140-unit apartment community located in Columbia, TN. Constructed in 1998, it offers numerous property amenities, including a sparking swimming pool, playground and a community room. There is also on-site security. These garden-style, spacious units offer walk-in closets and fully equipped kitchens containing a dishwasher, refrigerator and a disposal. Each unit also has a washer / dryer connection. We do have wheelchair accessible units available. We are pet friendly! 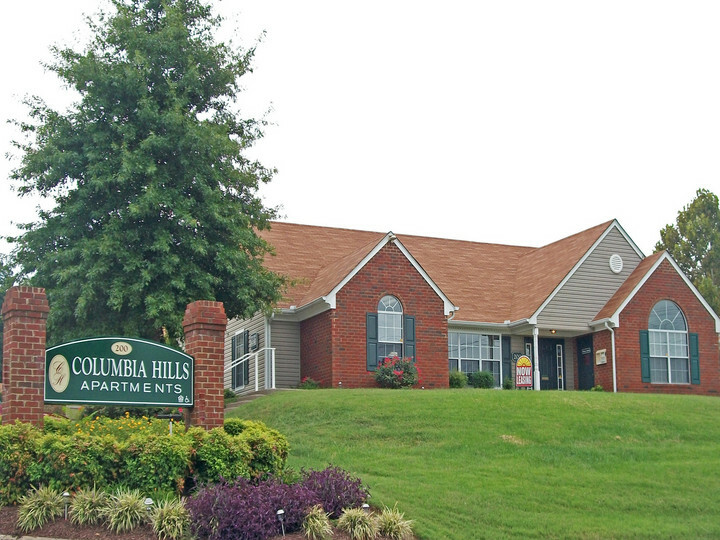 We allow 2 pets per unit, with a $350 non-refundable pet fee and a $15/mo pet rent per pet. Residents must obtain a parking tag for their vehicle to park in resident parking. All other vehicles are welcome to park in the visitor parking. Water, sewer and trash pick-up included in rent.